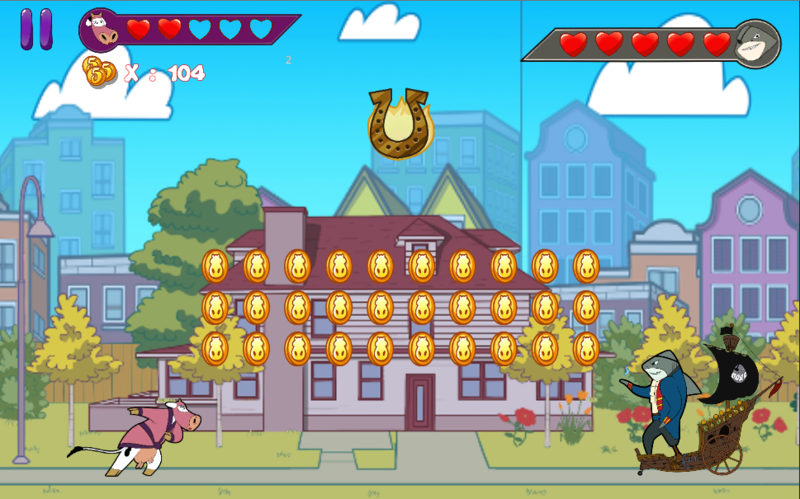 Get in the hooves of the most amazing cow ninja in the world! 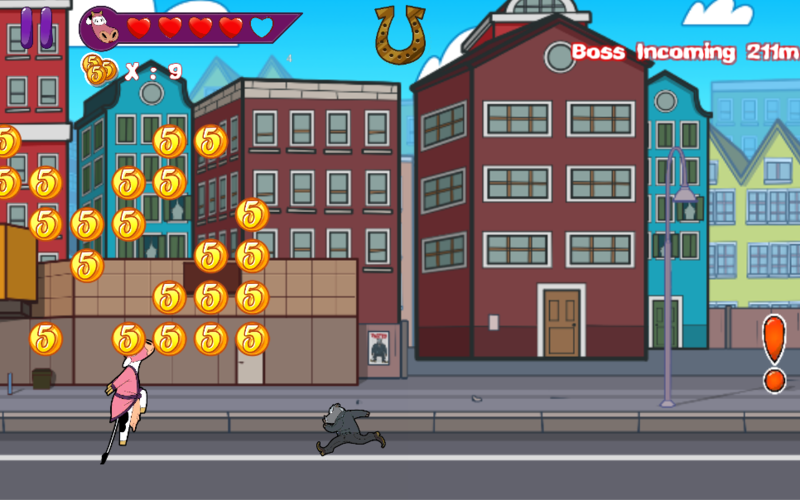 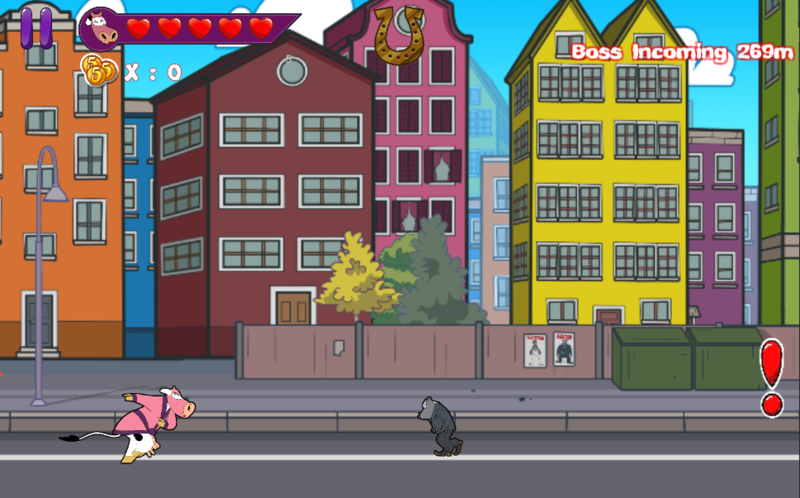 'Nincow: Hooves on Fire' is an action-packed infinite runner where the players get to control Nincow as she runs through the city, collects coins, drinks milkshakes, battles bad guys and encounters infamous bosses from Colorville's criminal underground. 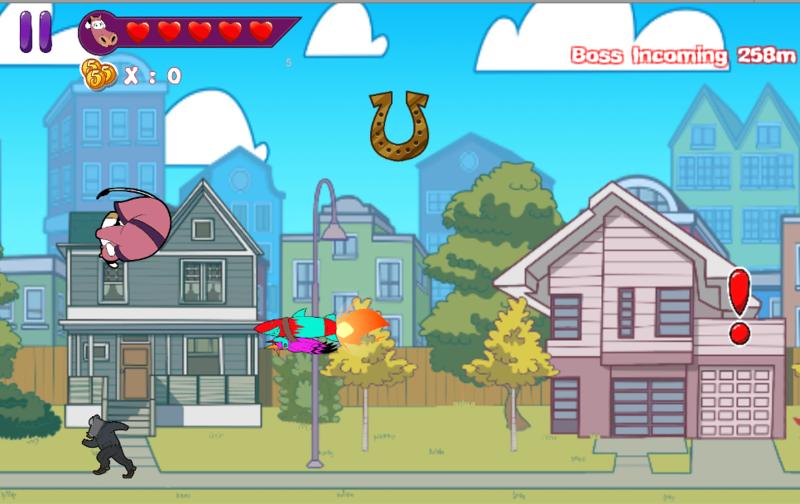 Compete for the highest score with players from all over the world, and see how far you can make it!